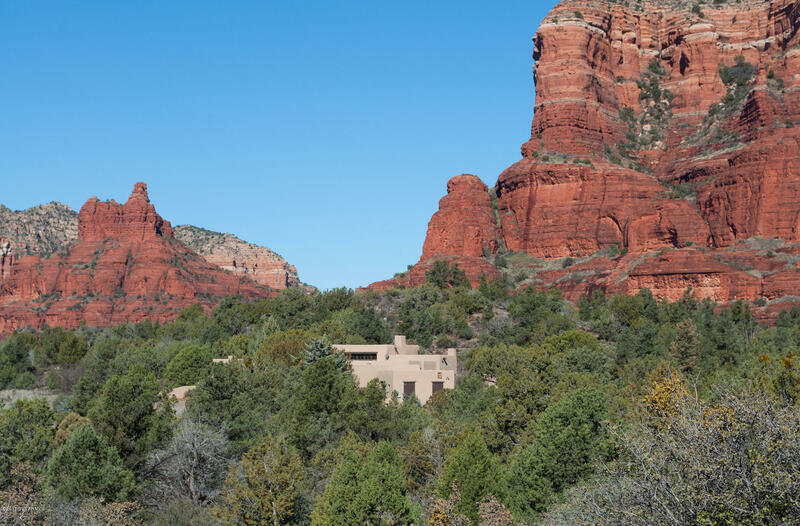 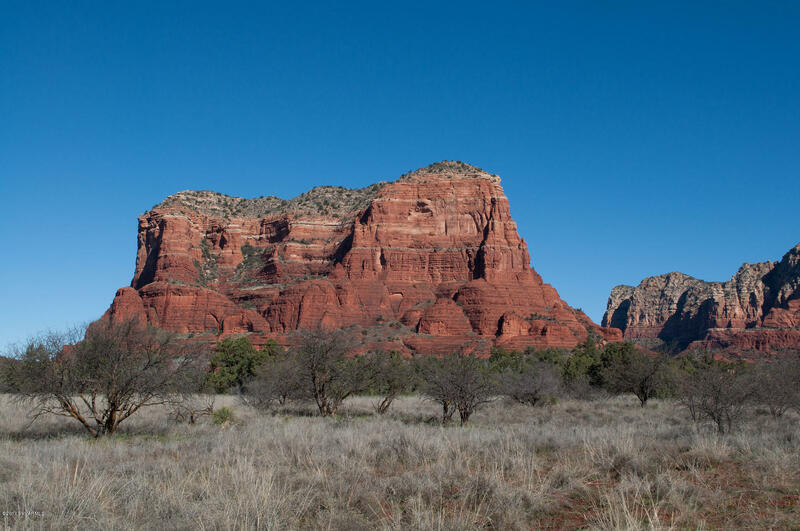 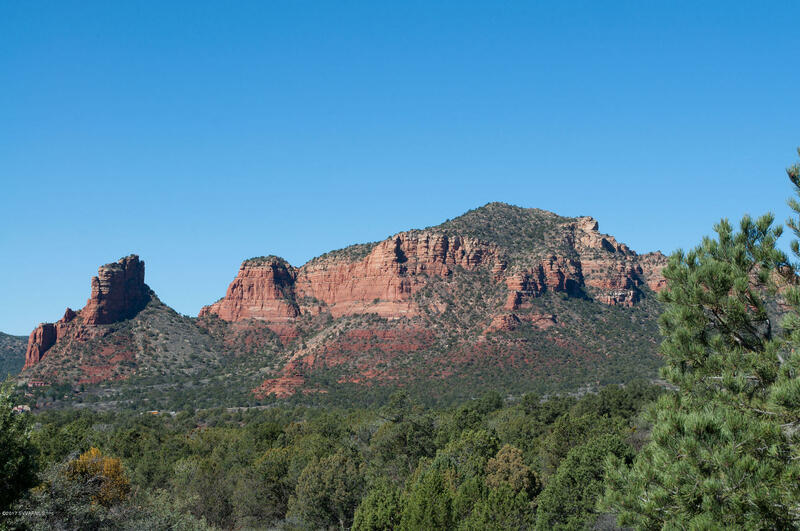 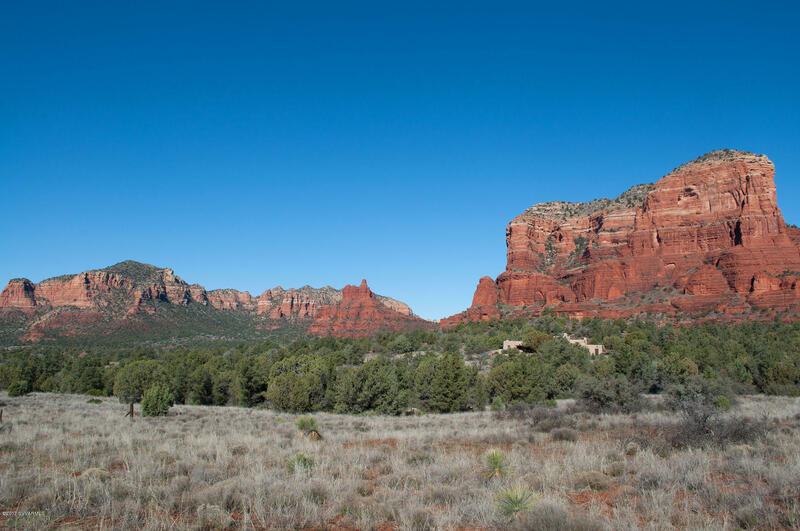 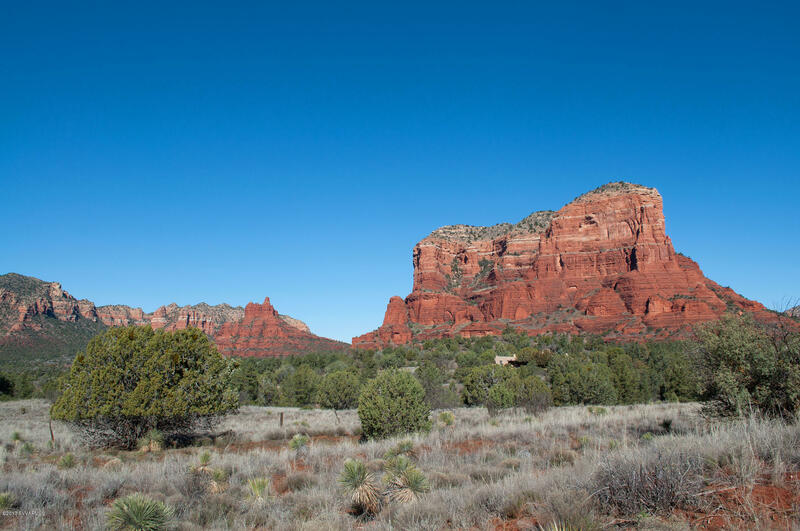 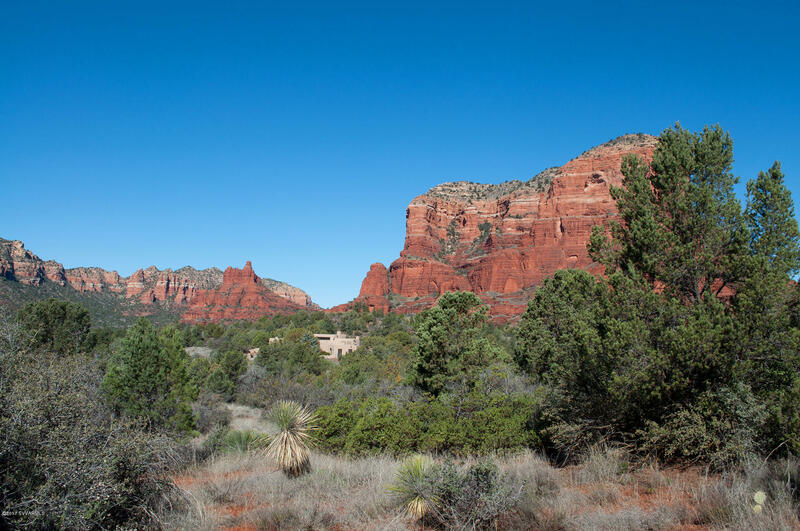 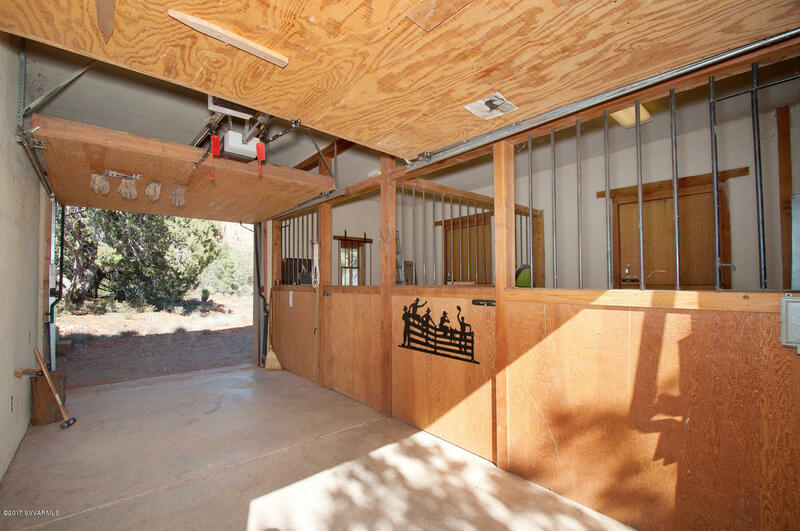 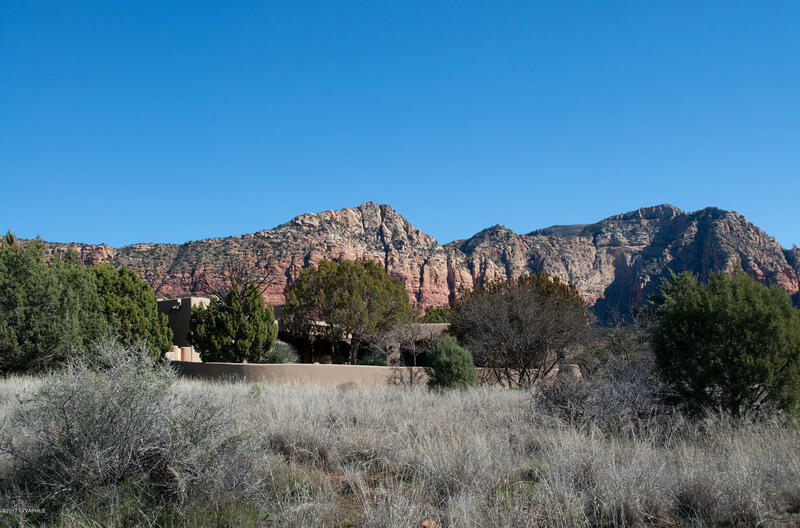 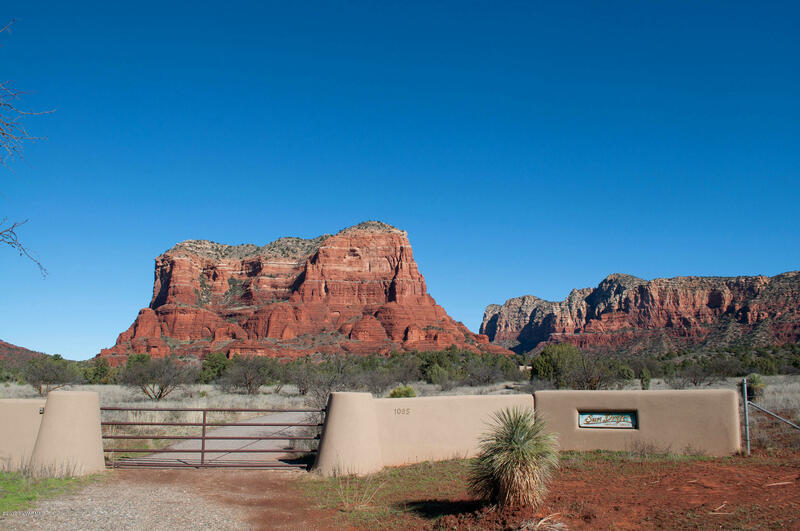 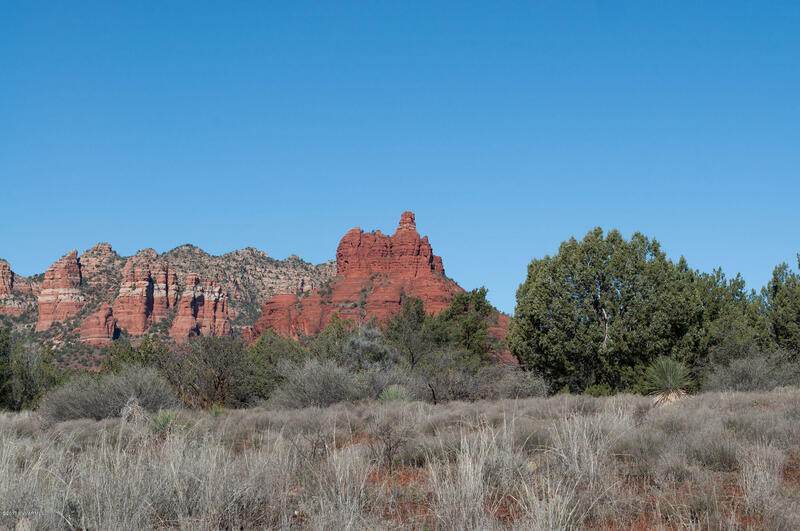 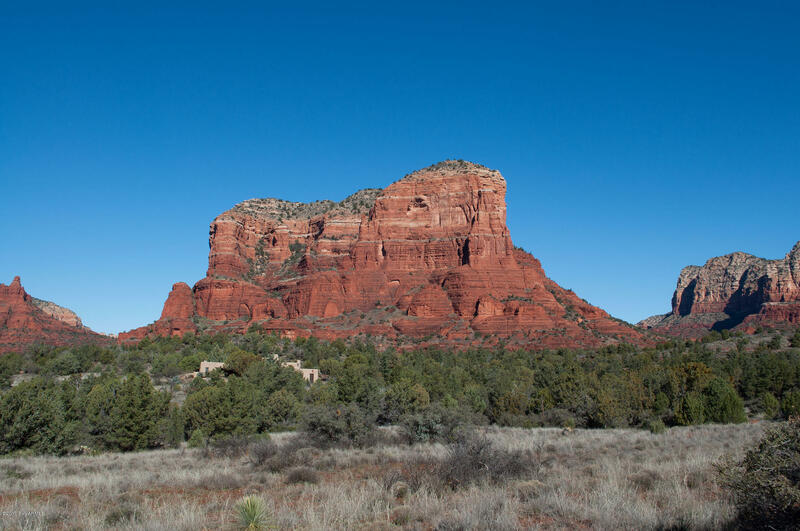 FIRST TIME ON THE MARKET, this is the iconic Sun Drift property, 43.64 acres of the most incredible property in Sedona. 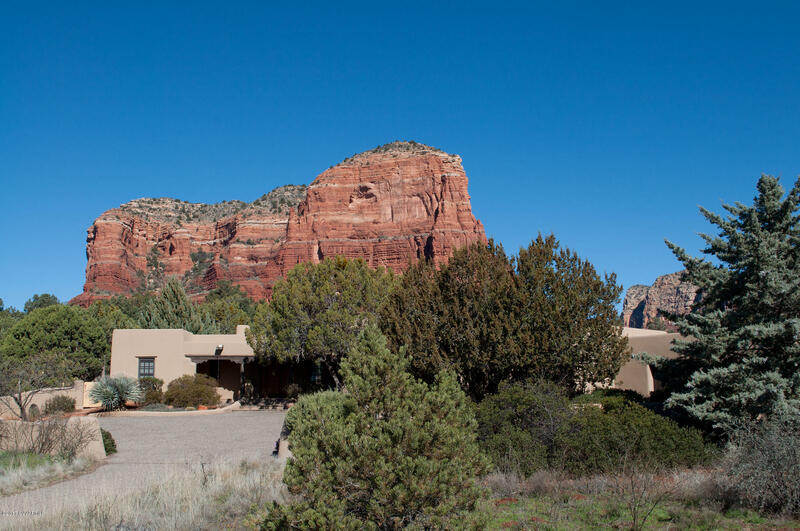 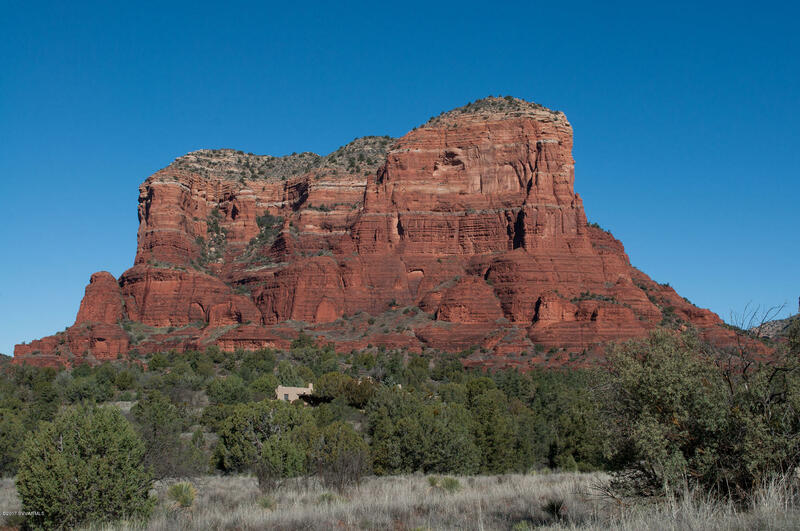 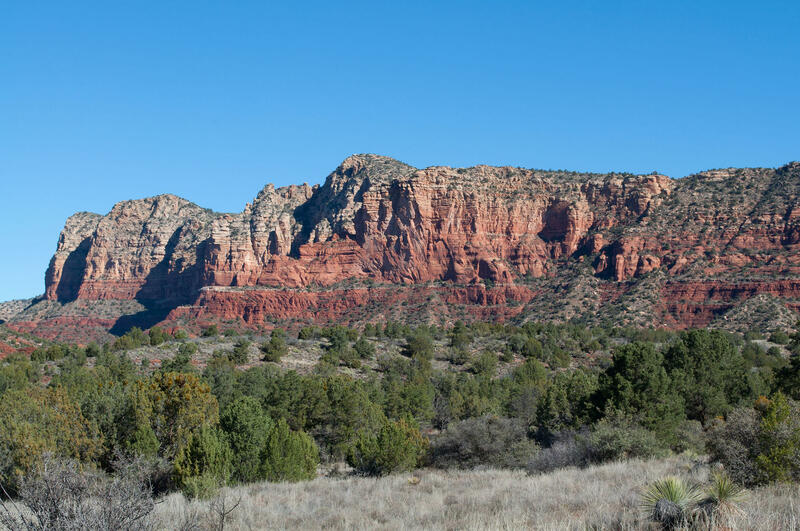 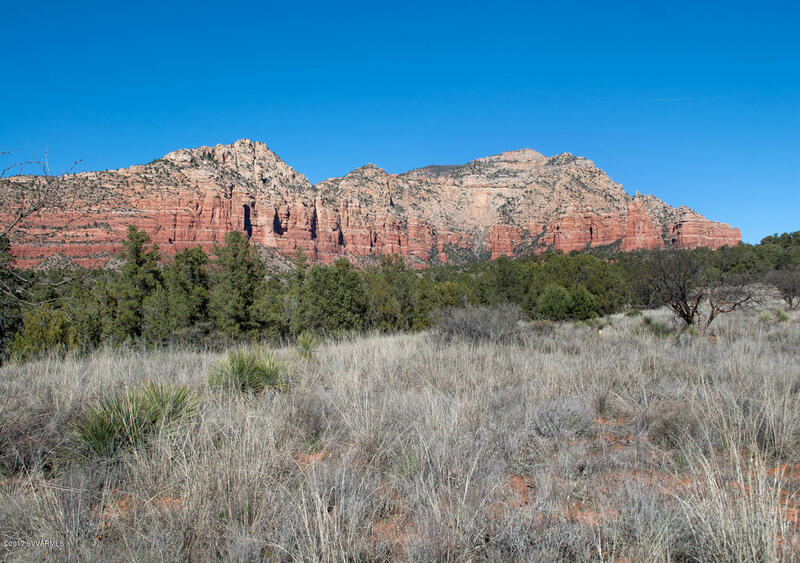 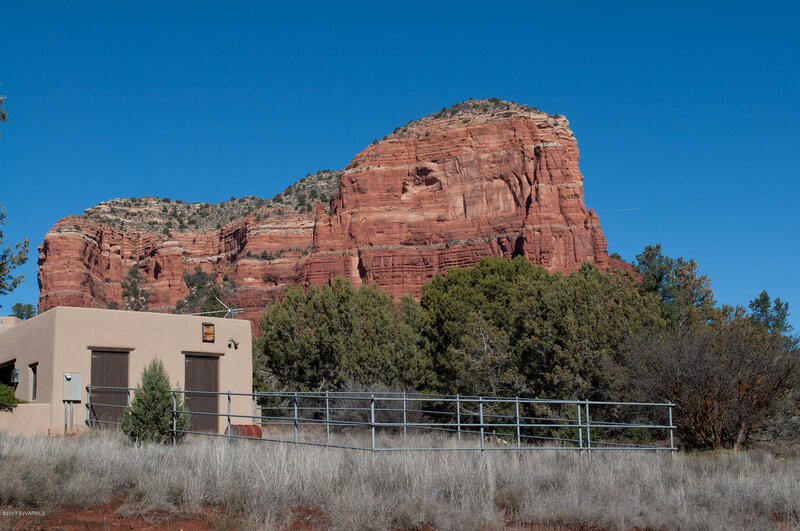 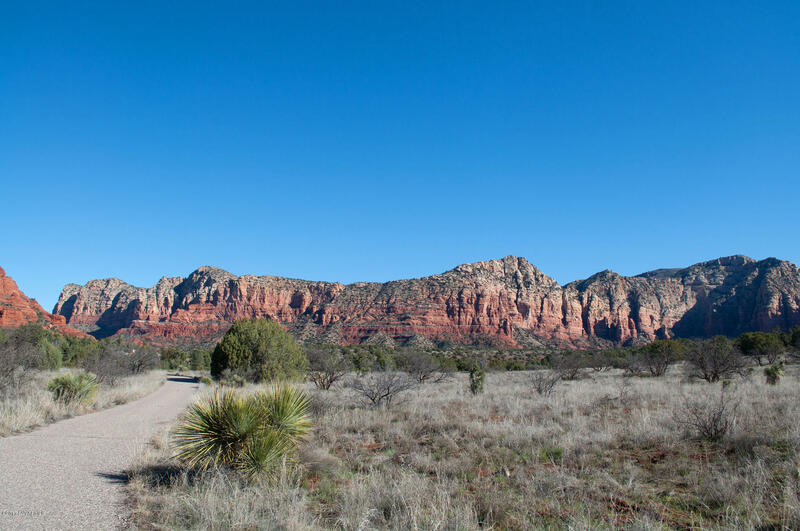 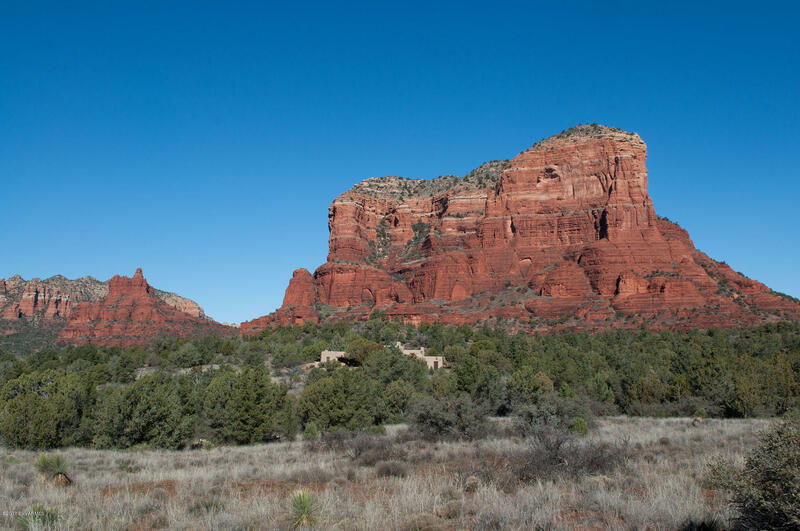 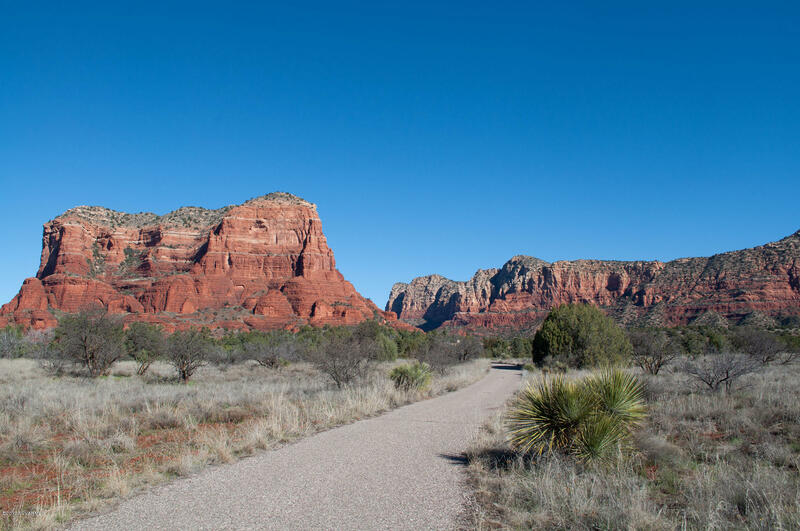 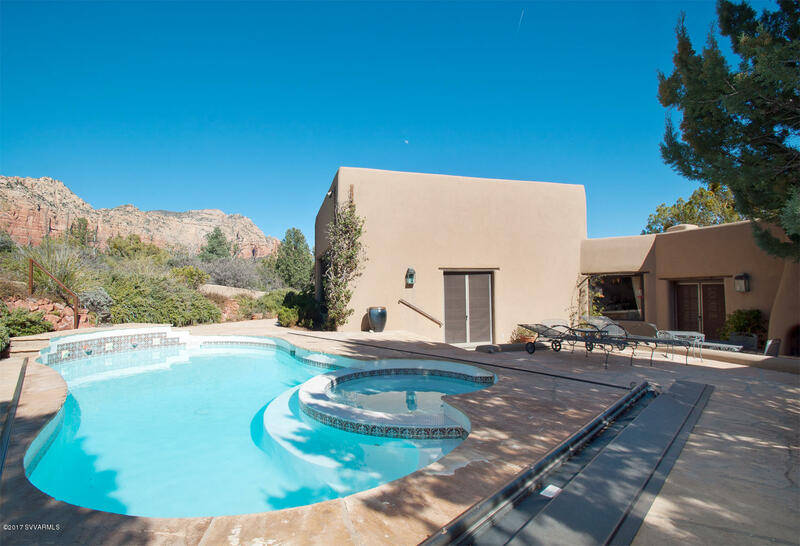 This property borders US National Forest on two sides and sits right under Courthouse Butte, w/extravagant, spectacular red rock views in every direction. 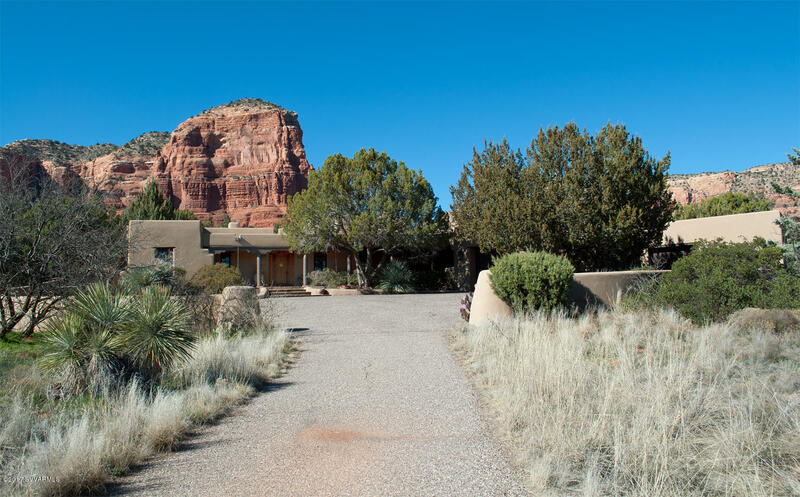 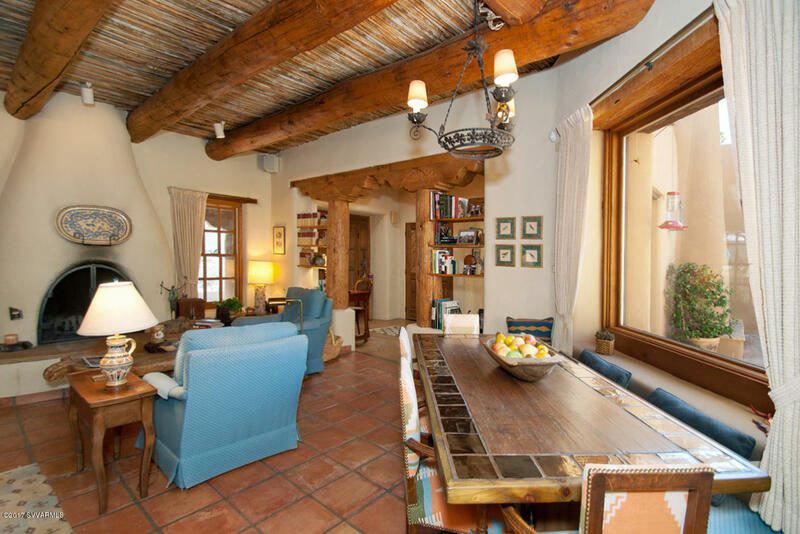 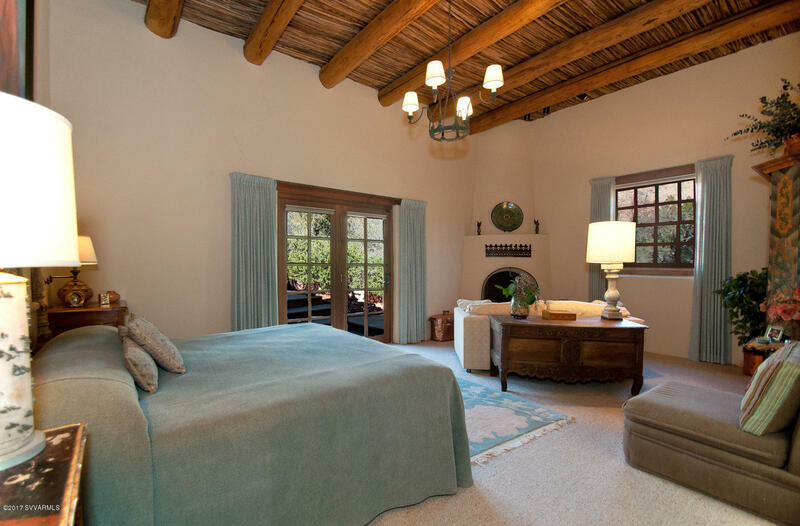 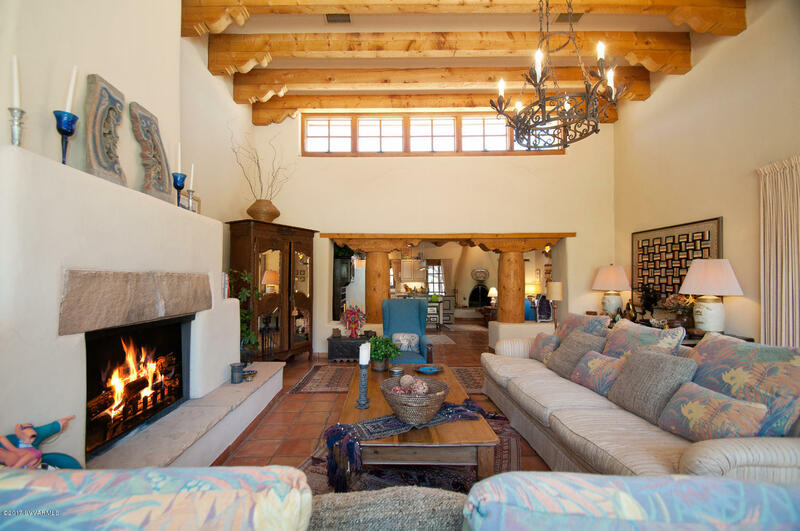 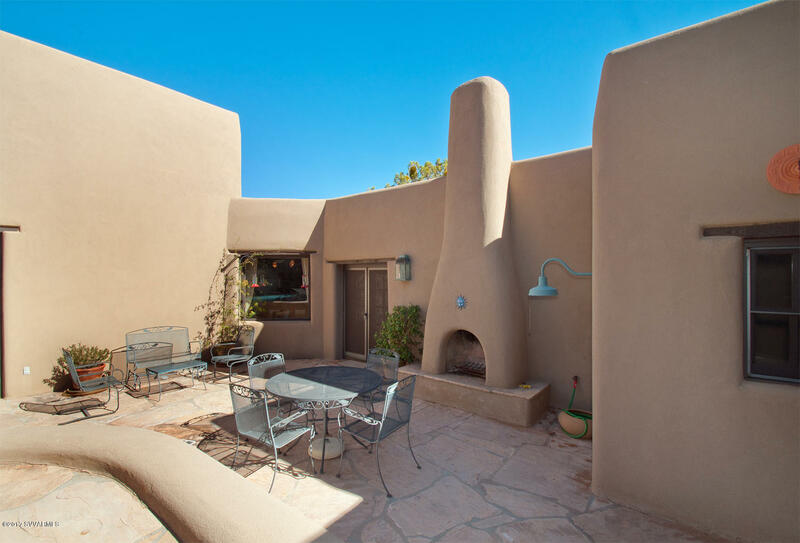 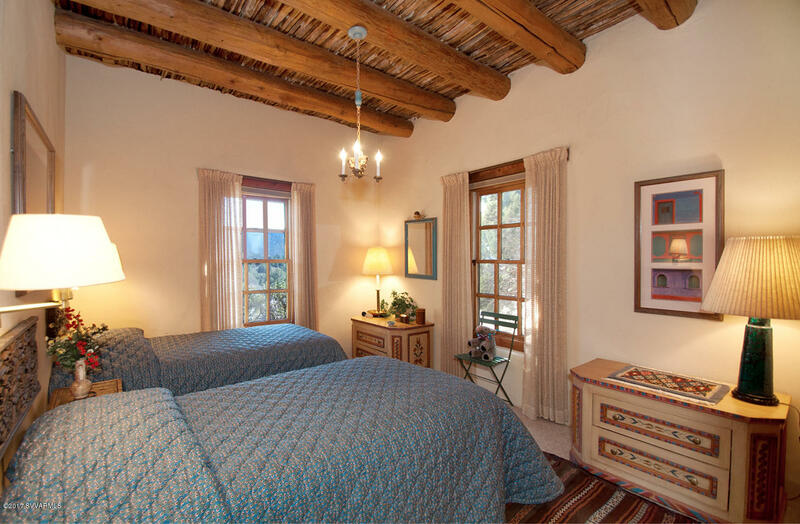 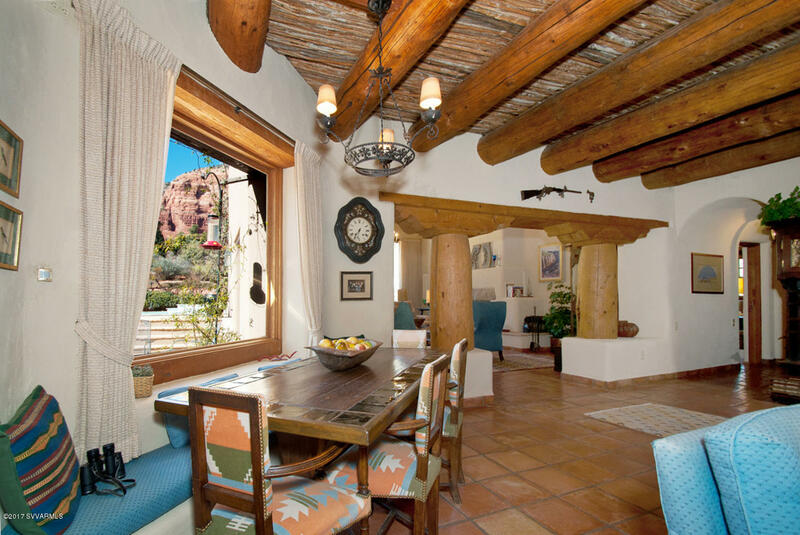 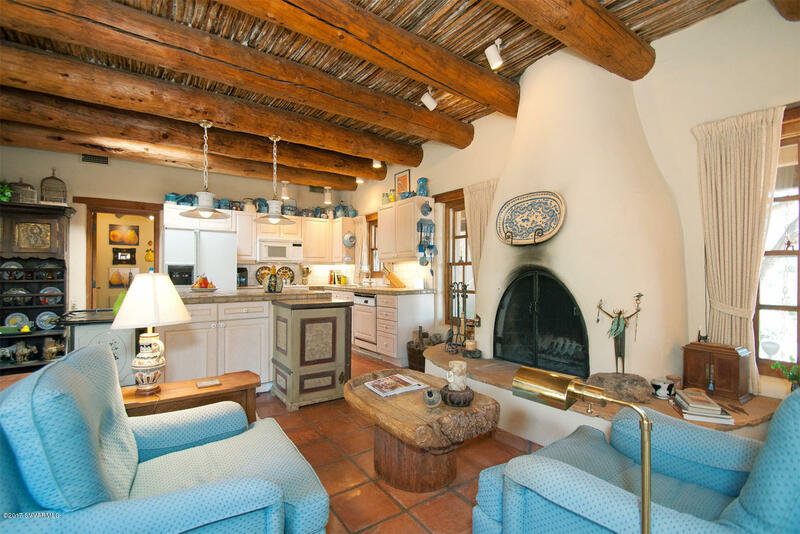 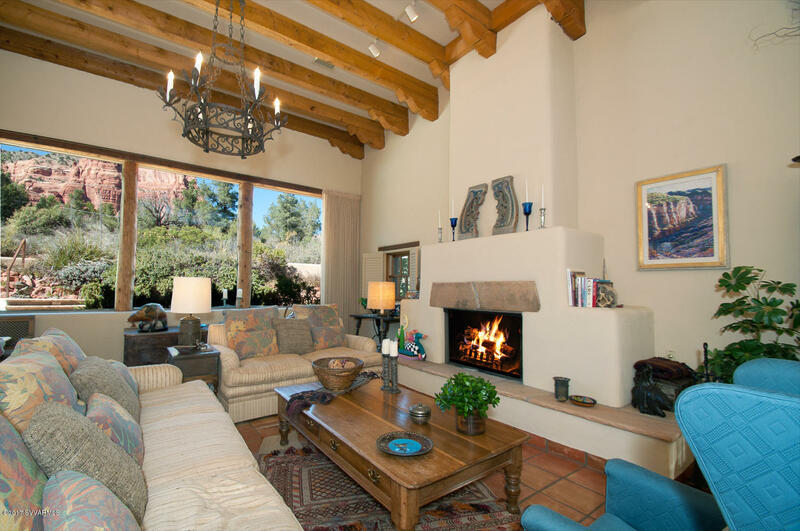 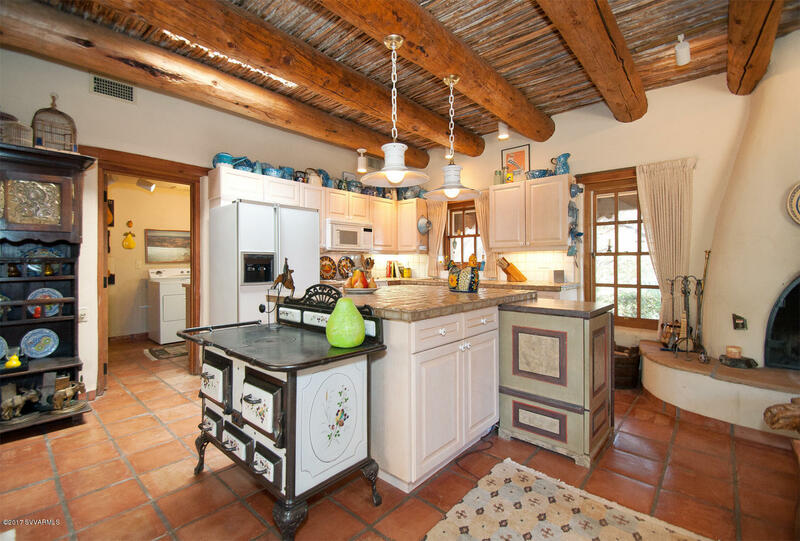 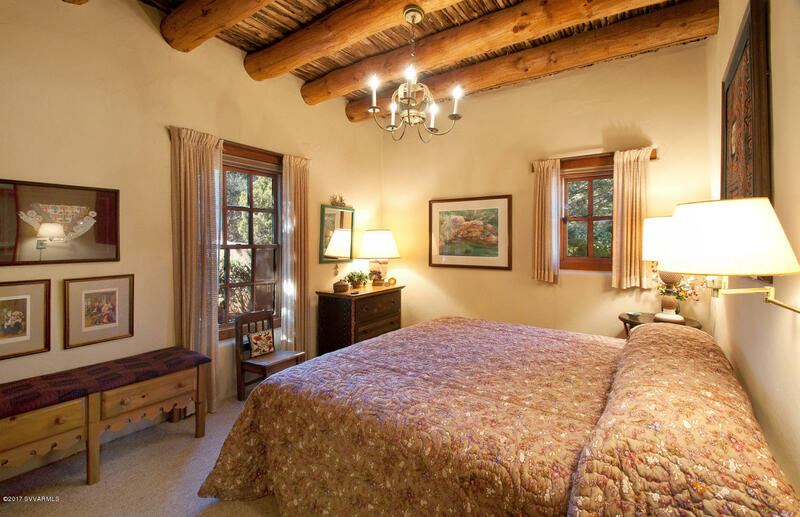 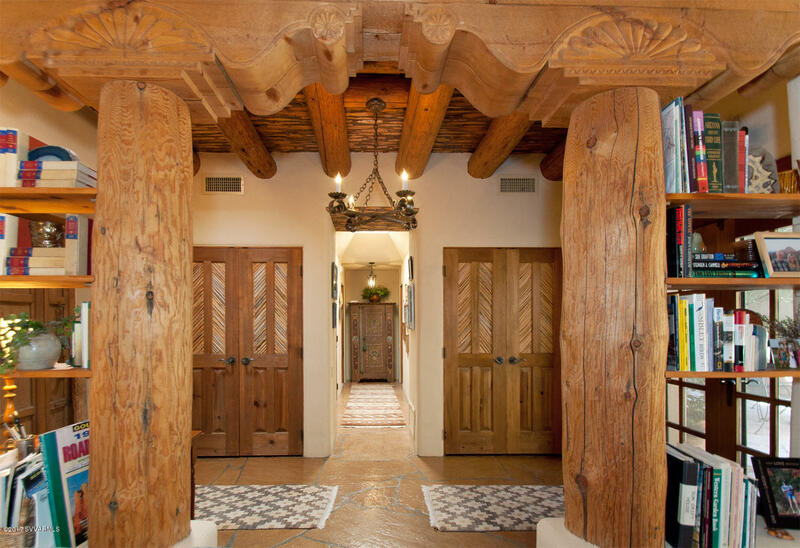 In the northwest corner of the property, sitting just under Courthouse Butte, is the authentic adobe home built in 1991, faithfully constructed w/real vigas, latillas, wood beams, and the warmth of a genuine Southwest home. 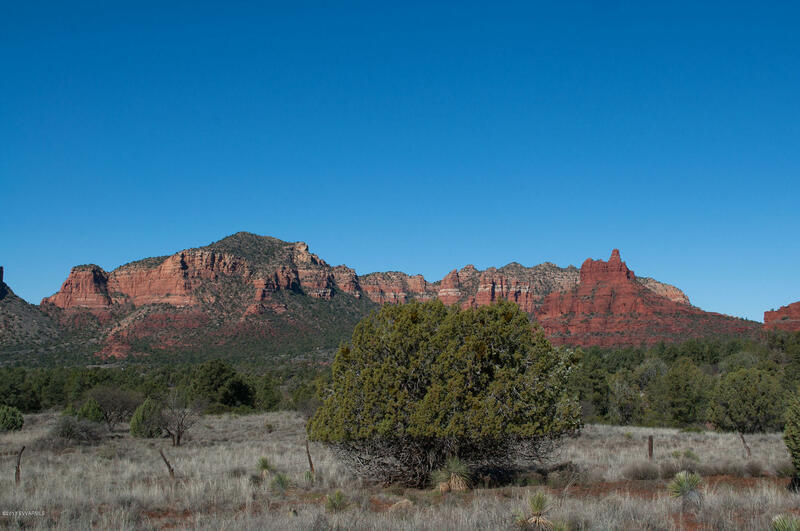 Much of the land is flat and provides for the full 360-degree magnificent view experience, and on the eastern side there's a small rise that captures the most breathtaking views. 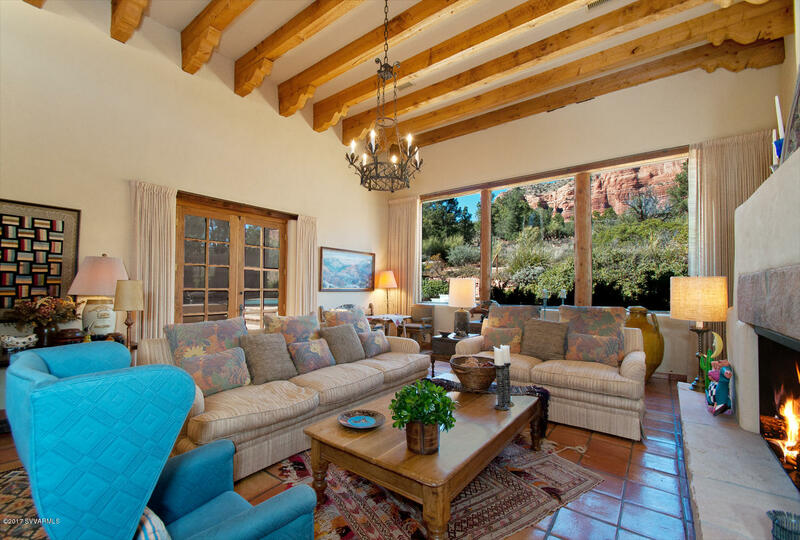 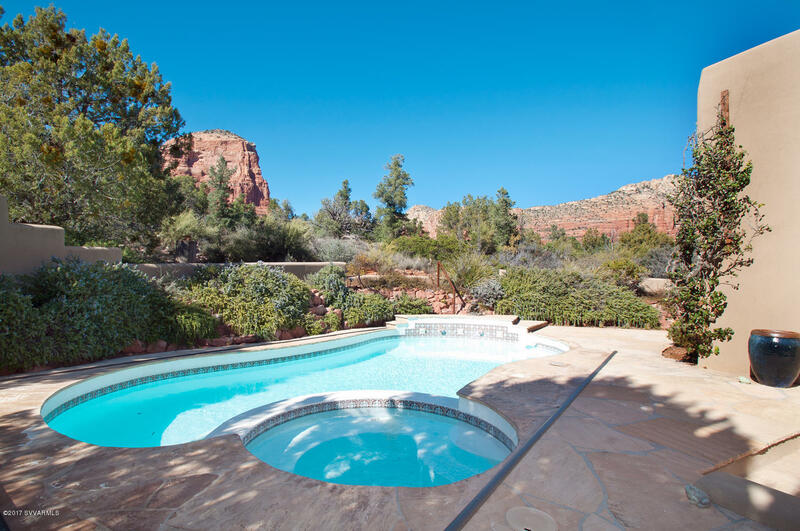 Nearly the last of its kind, the Sun Drift property is one of the most incredible large residential properties in Sedona.